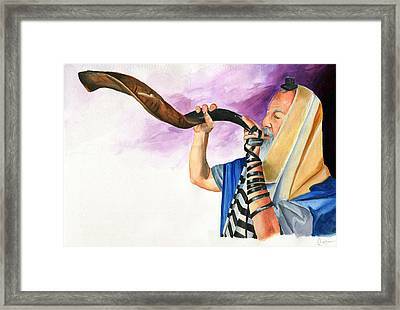 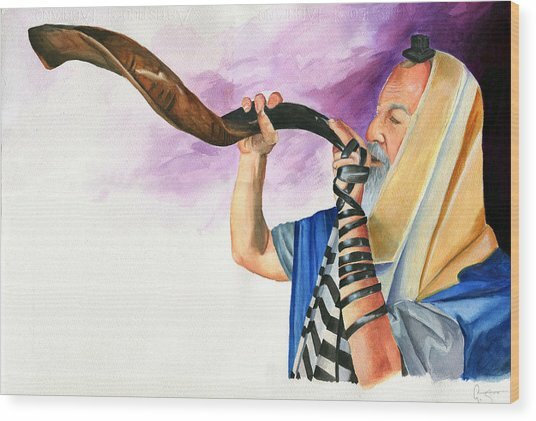 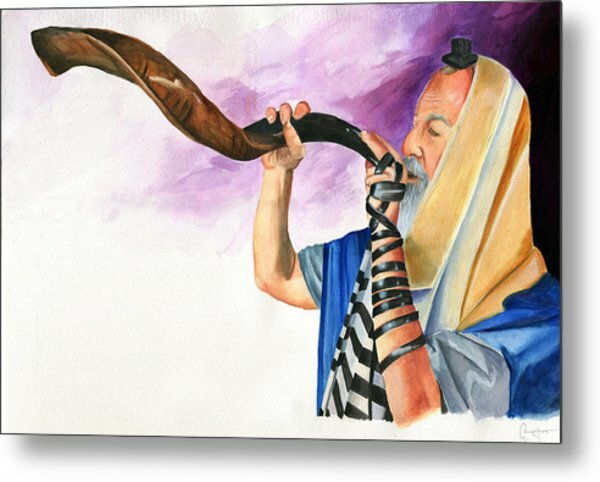 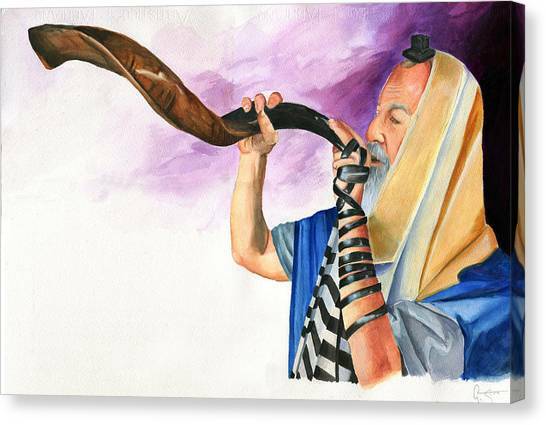 Shofar II is a painting by Dawnstarstudios which was uploaded on January 20th, 2013. 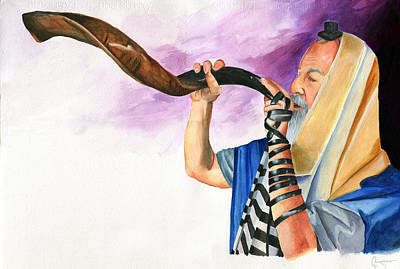 The sound of the shofar is holy and close to the hearts of the Jewish people. Anya Starr is currently a student at Laguna College of Art and Design at Laguna Beach. 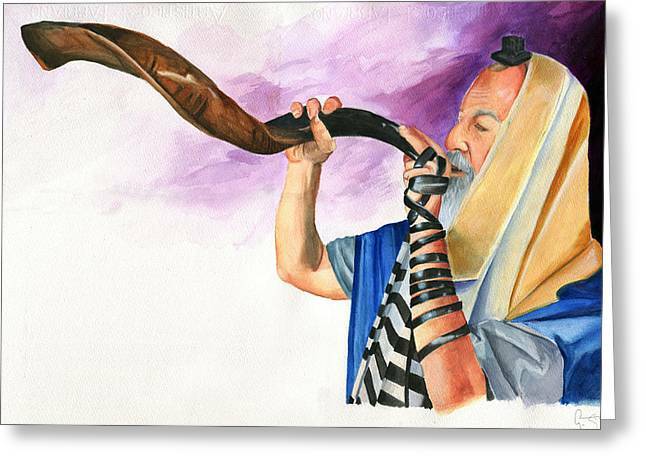 Beautiful piece of Art! Congrats!